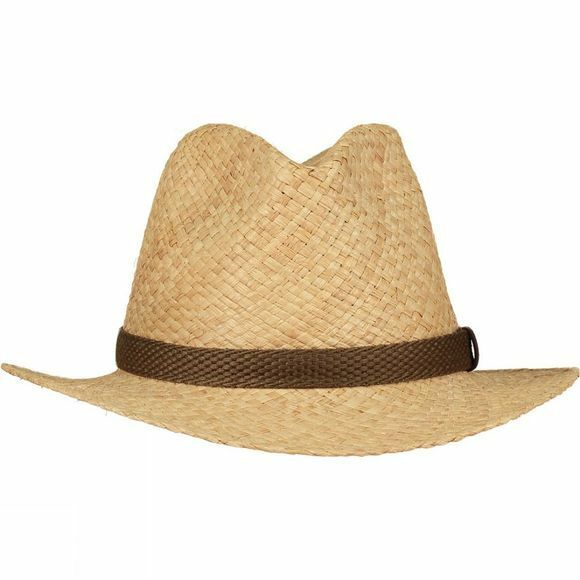 This Straw Hat for men from Ayacucho is designed in the style of a fedora hat. With it's front pinched teardrop shaped crown it is comfortable and helps keep you cool in the heat of summer. 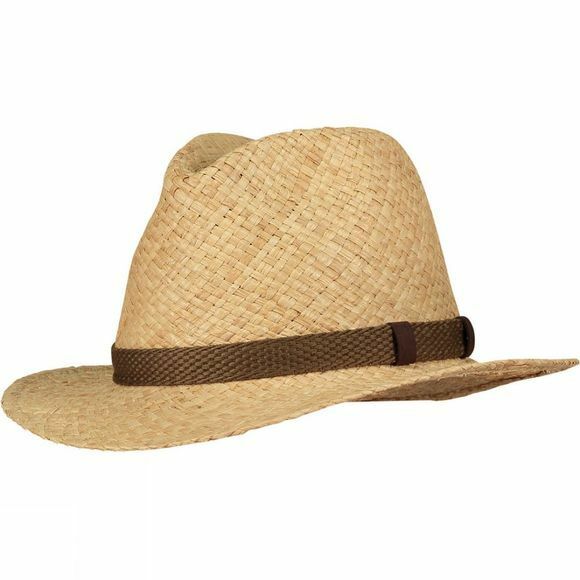 It has a wide brim to give a little protection for your shoulders and the back of your neck while the front keeps the sun off your face. It has a small decorative hat band in an olive green/brown colour to garner a little interest.